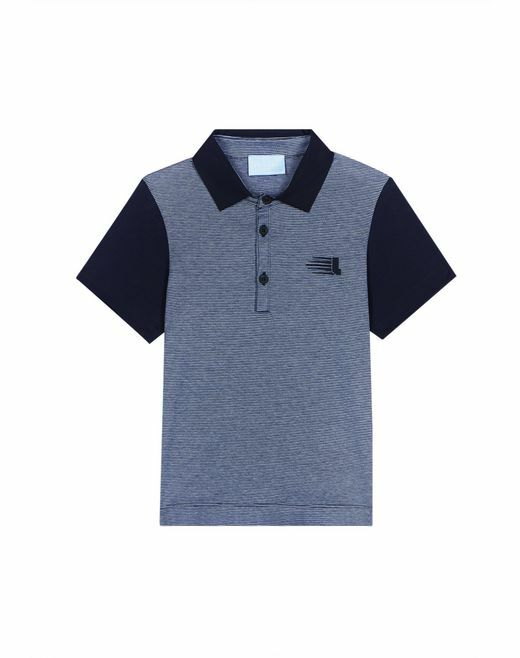 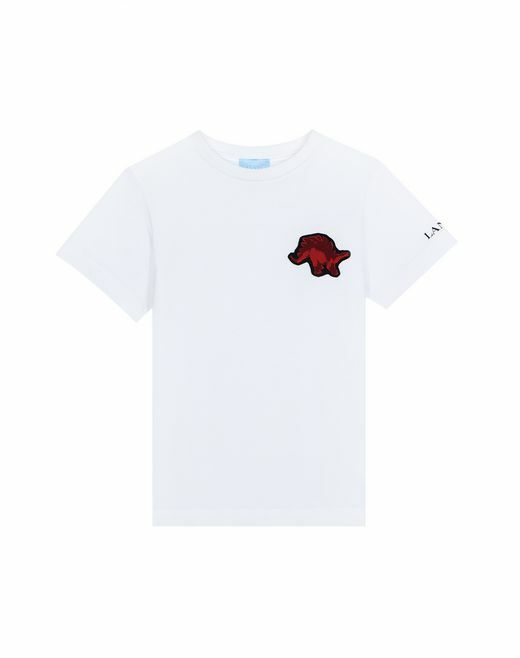 The Summer 2019 Collection for boys reinterprets the classic T-shirt and polo, and was inspired by this season’s key themes. 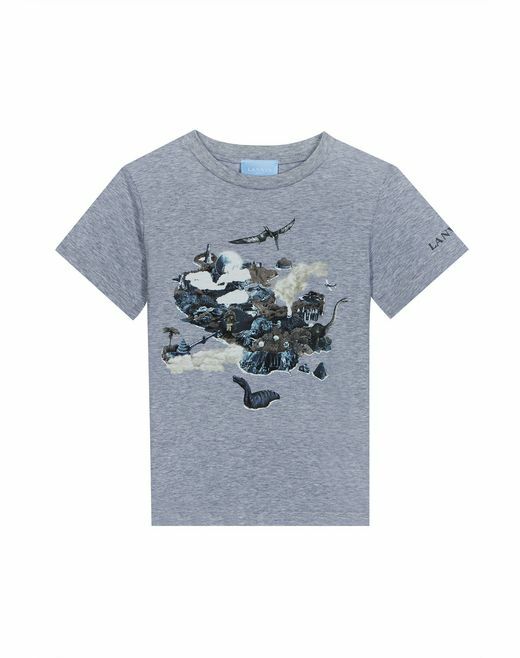 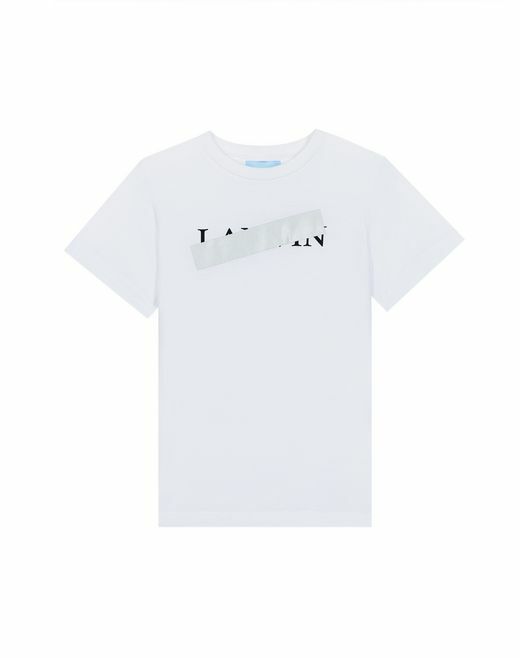 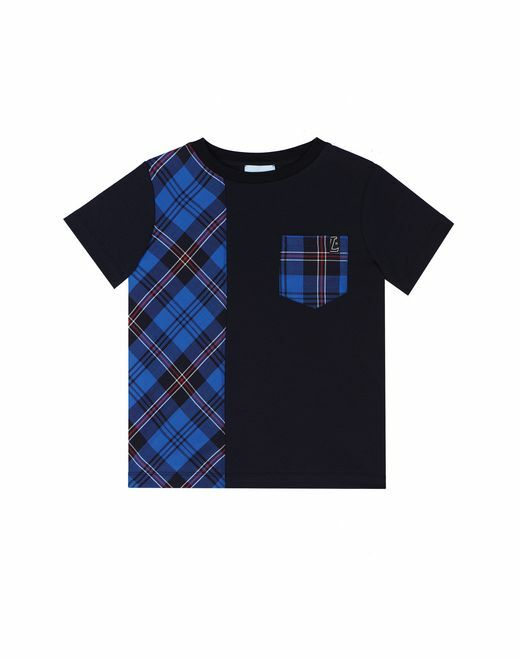 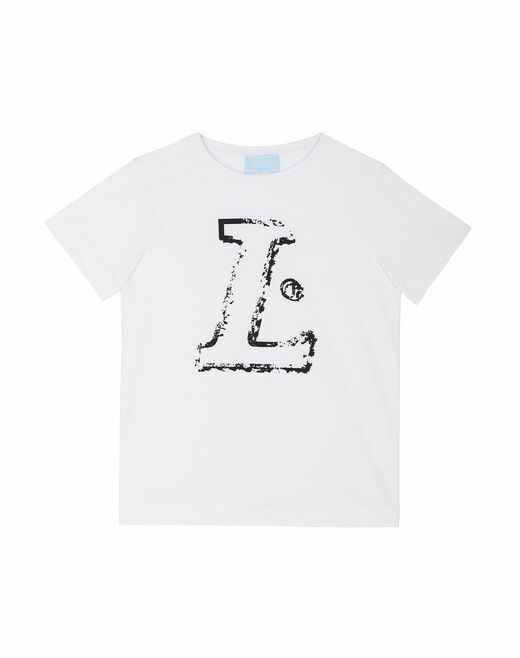 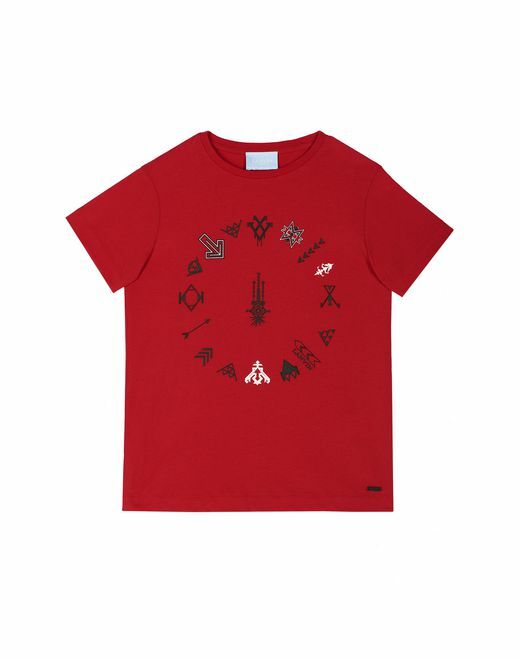 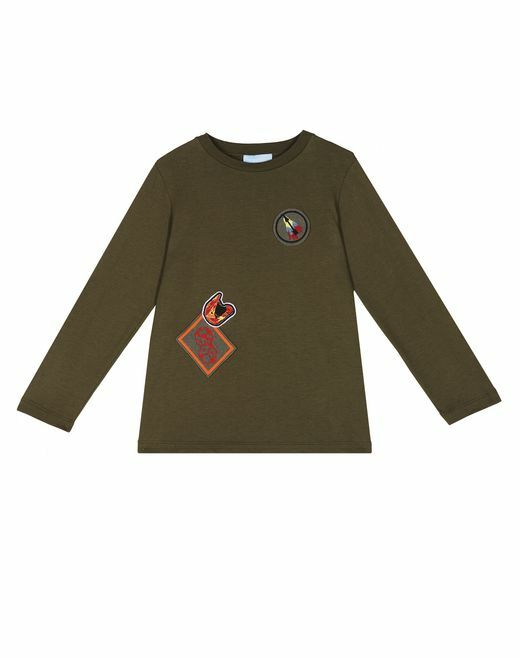 The Lanvin logo, graphic prints, and exclusive patches are great new additions to every boy’s wardrobe. 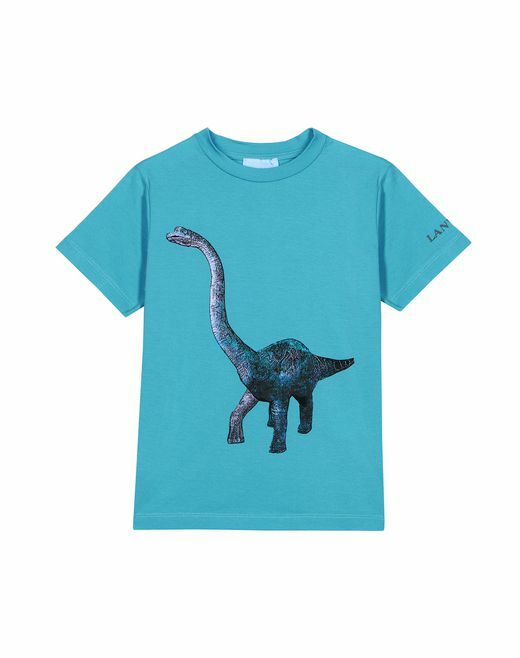 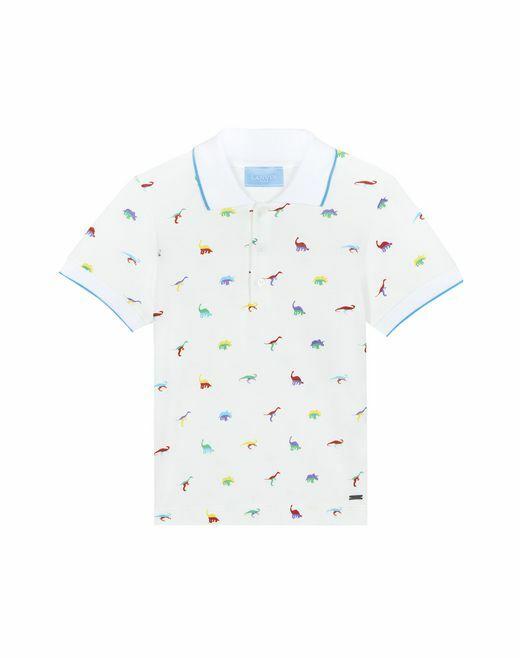 In white, turquoise, or navy blue, young boys’ T-shirts and polos are adorned with playful prints and colors for trendy comfortable flair.